The Melbourne Cup is a race that has a great appeal around the world. The richest 3200m contest now attracts horses from North America and Europe as trainers chase the prize money with their staying runners. Here is a look at this year’s renewal with the best picks if you are looking to have a punt on the ‘race which stops a nation’. 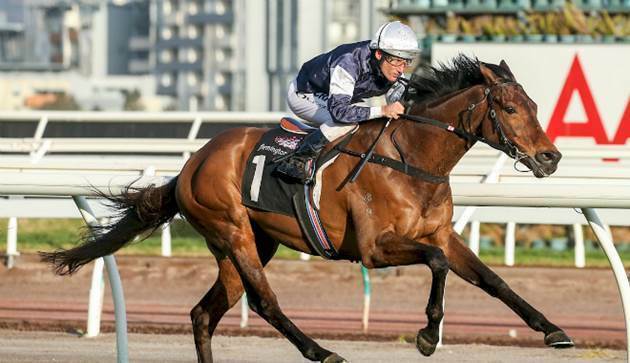 Last year’s winner Almandin returns to Flemington Park where, if successful, will be become the first horse since 2005 to retain its title in the Melbourne Cup. The Australian gelding was handed a terrible draw in 2016; however, he was able to defy a wide stall to get up late in a close finish. The seven-year-old looks to be in great form this season and could line up in the race much stronger than he was when victorious. It is hard to see him being so unlucky again with the draw; however, if it is wide, the horse can be tucked in during the early stages of the race. The Melbourne Cup is one of the biggest international betting events of the year so, if you want to back the defending champion now, he is available at +600 in the latest outright market for the race. Some punters prefer to place their bet on the day of the race though, where they can read up on all the latest market movers, which can often act as an important guide to the chances of the runners. Thomas Hobson is a dual-purpose horse that has run at some of the biggest flat and national hunt meetings in the UK and Ireland for his trainer Willie Mullins. 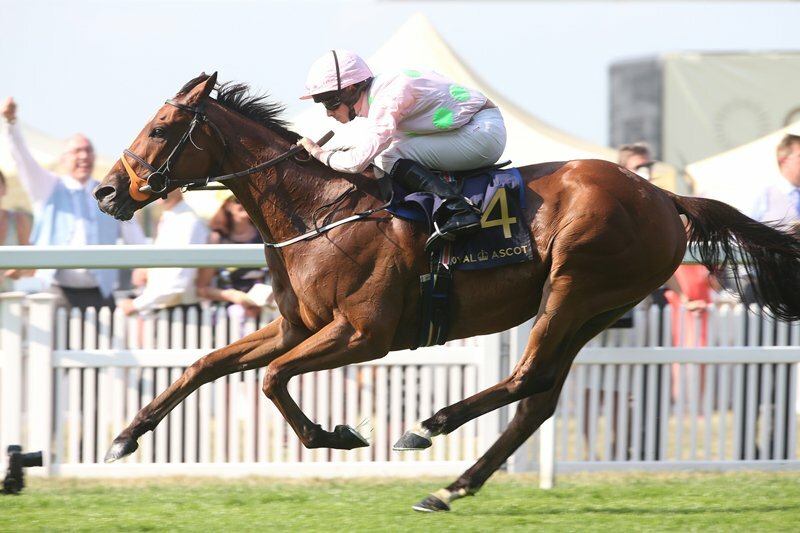 His notable success on the flat came earlier this year at Royal Ascot where he won the Ascot Stakes by six lengths in an impressive performance from the Irish horse. On his latest run at the St Leger meeting, Thomas Hobson finished second in the Doncaster Cup; therefore he is set to travel across to Australia in good form. If you are looking for an outsider for the Melbourne Cup this year, the seven-year-old looks over-priced at +2500 to come out on top. If it is a fast run race, it will play into his hands as, given he has featured in numerous national hunt races, stamina won’t be a problem for the horse. The 2017 Melbourne Cup takes place on November 7 and will take place at 23:00 ET. Good luck with your bets.